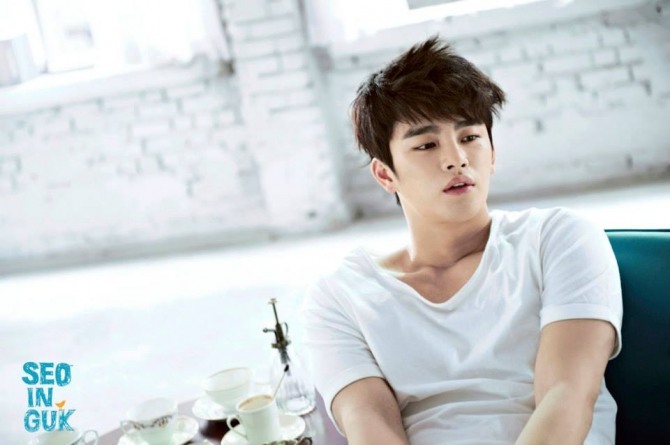 Actor-singer Seo In-guk will be taking a lead role in MBC’s “Shopping King Louie”, according to Daily Sports. His agency Jellyfish Entertainment revealed Wednesday that it was in the final stages of negotiating terms and conditions. Seo will play Kim Ji-sung, the only grandson of an extremely successful and wealthy business mogul. His character tragically loses both parents in an accident, leading to him growing up in America by himself. Actress Nam Ji-hyun and actor Yoon Sang-hyun are also reportedly in negotiations for roles in “Shopping King Louie.” However, their roles have not been confirmed yet. Seo is currently playing Yang Jung-do on the OCN drama “38 Task Force,” which is expected to end in August. “Shopping King Louie” is expected to begin airing in September.